Your garage door is an integral part of your home. Certified Garages and Doors in Forked River understands that the process of choosing a new garage door can be overwhelming and challenging for some. We are here to help you through the process with our knowledgeable staff and expert installation team. Choosing the right garage door enhances curb appeal by complementing the landscaping and the rest of the home, but it also ensures the security and safety of your family. Get in touch with us today to learn more about our industry-leading garage door sales and installation! We know that a garage door can be a large investment for homeowners, especially for those who are faced with unexpected garage door replacement due to a door malfunction or failure. Our sales team will work with you to understand what qualities you want and need in a garage door. We’ll also work diligently with you to ensure that you’ll never have to compromise the quality you want for the budget you’re working with. Our attentive, professional staff will never pressure you into a purchase. Our desire is 100 percent satisfaction, from sales and design to delivery and installation for every customer, every time! At Certified Garages and Doors, we’re proud to offer leading brand names and top styles to our customers. 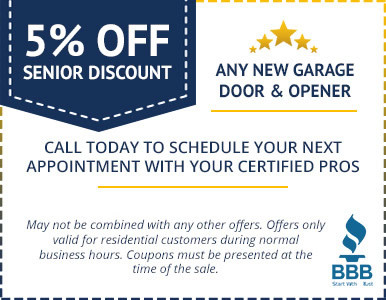 We understand that, when you purchase a garage door, you’re buying much more than just the door itself. Our installation technicians will arrive on time and present themselves in a professional demeanor while on your property. Your new garage door will be installed efficiently and in accordance with recommended manufacturer guidelines. Prior to leaving, our garage door installation team will ensure your new garage door is functioning properly and will address any questions or concerns you have. Finally, the installers will leave your property as they found it — with the exception of your beautiful, new garage door! For no-pressure garage door sales and high-quality garage door installation, Certified Garages and Doors is Forked River’s leading choice. 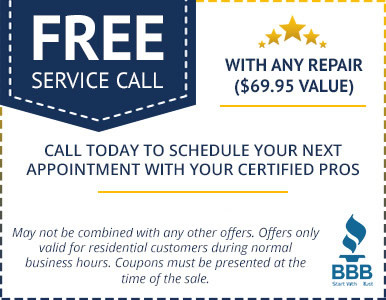 Call us at 609-488-2616 to discuss sales and installation, or fill out the form below for a free estimate. We can’t wait to hear from you!